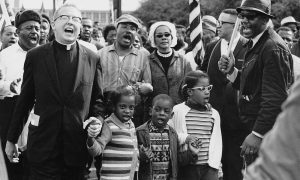 Dr. Martin Luther King, Dr Ralph David Abernathy, their families, and others leading the Selma to Montgomery march in 1965. 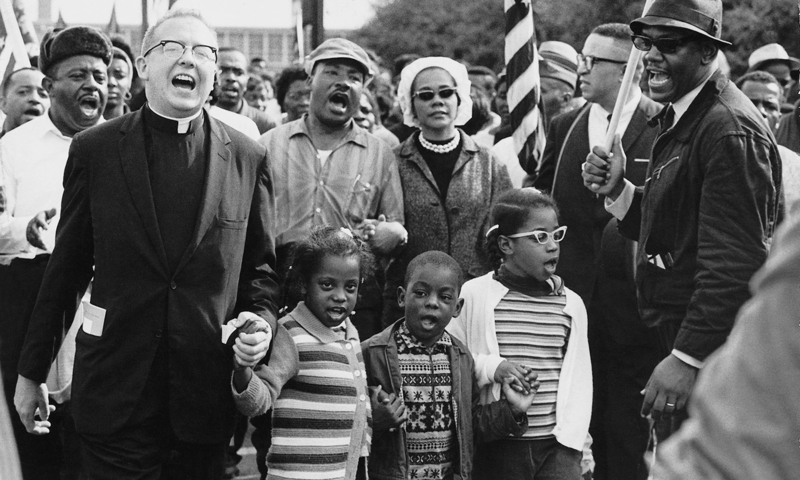 It is not often that a neighborhood squabble is remembered as a world-historical event. This entry was posted in History, Literature, Philosophy. Bookmark the permalink.